To ascertain whether or not the cloud is right for your business, consider these suggestions. Business owners will often come across times when they need to do a cost-benefit analysis of integrating new solutions. 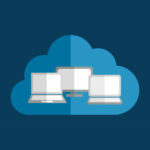 Many cloud computing solutions state that they only need an Internet connection to transform the profitability of your organization. These claims are often completely overstated. The first element your organization will have to consider is if it has the bandwidth to implement a solution properly. Any cloud service will have a point of contact. Take your concerns about implementing new cloud services to your cloud representative to get a more succinct idea about how easy it is to implement a cloud solution into your organization’s IT infrastructure. 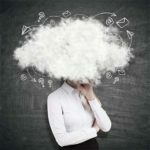 If you don’t have the right connectivity, your cloud solution’s effectiveness could be significantly limited. Face it, cloud computing is cool. Being able to receive the computing power, storage space, applications, and integrated cooperative abilities are likely the factors that have you looking to switch to the cloud. The problem is that if you have years of information that you need to virtualize, a cloud computing implementation gets rather difficult. This is one reason why implementing one function to the cloud, like email or backup, can be the best way to go about making the cloud work for your business. Traditional IT delivery, whether it be processing, storage, applications, or communications needs to be configured and managed in order to maintain it’s effectiveness. Now, with cloud computing, you can deliver your organization all the dynamic capabilities of a full-scale IT infrastructure with very little overhead cost. The tendency to immediately commit to an overhaul of the computing infrastructure should be tabled. Implement one solution at a time to get a good feel for how the cloud is working for your organization. 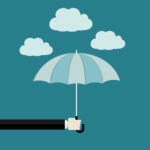 One element that keeps many organizations from seriously considering implementing a cloud solution is the perceived lack of security that cloud platforms have versus the traditional IT delivery methods. This is a falsehood. 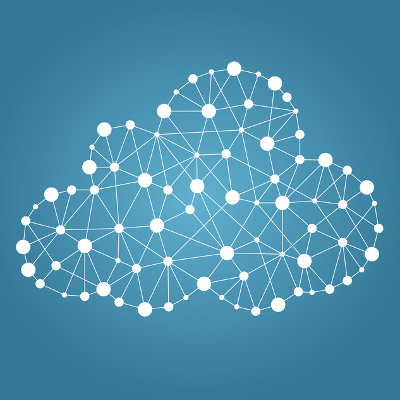 The cloud has distinct potential to produce scalable and secure computing platforms. The issue for many business owners is hosting your company’s most integral information, and often the financial information of your customers, in the cloud. If management of these computing systems is done by a third party, how can it be as secure as it needs to be to give them the peace of mind they need to trust the solution properly? The answer is that by having a dedicated security conversation with your cloud provider, you will learn that many cloud platforms are more secure than IT systems that you house at the office. Beyond considering technical requirements, consider longer term management and maintenance issues, including who in the organization will own the cloud service relationship and what will happen during emergencies. Cloud computing is the most important IT revelation in the past decade and will continue to see exponential growth. If your business is looking to implement a comprehensive cloud solution, consider these four tips to ensure your organization is ready for its cloud experience. For questions about IT and how to utilize new technology to improve your business’ operations, call Quikteks today at (973) 882-4644.